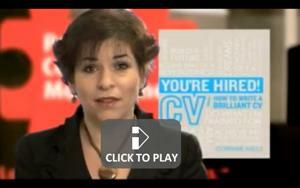 Corinne Mills, MD of Personal Career Management has relaunched her best selling CV book ‘You’re Hired! How to write a brilliant CV’. Her updated book now includes a section on how to effectively use social media when looking for your next role. The book now gives you an insight into using Twitter, Facebook and LinkedIn to win the job that you want. 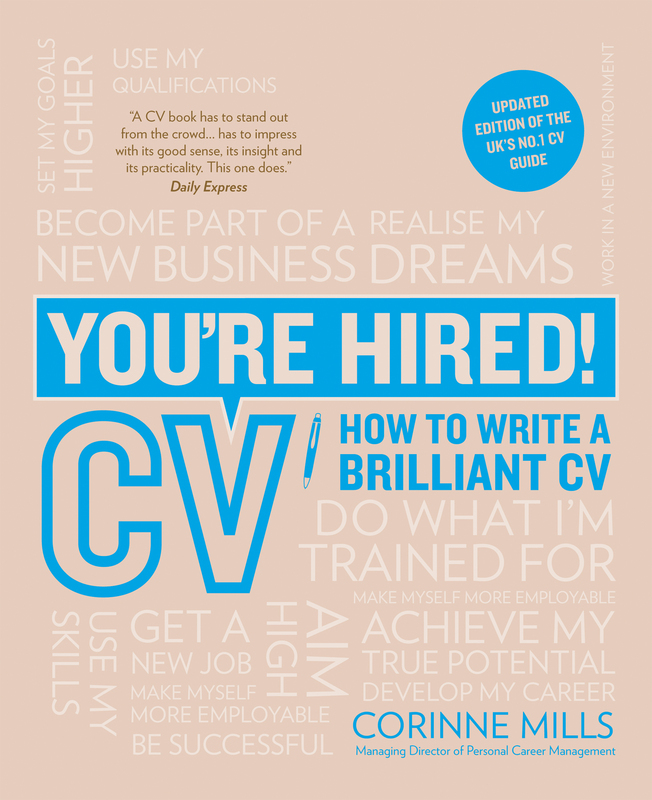 This book is essential reading if you want to create a great looking CV that reads well and sells yourself to potential employers. With the job market at its toughest it is important to have a winning CV that gets you noticed and gives you the best opportunity for an interview. Whether you are just starting out in your career, making a career change or updating your career history this CV book is a must have to ensure you cover all angles of your CV. 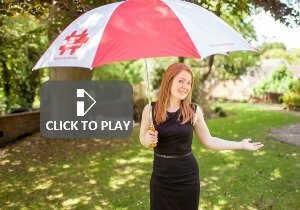 Corinne Mills is a highly experienced career coach helping individuals to manage their career and support them in their job search. 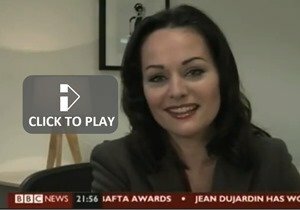 She is also a career expert for the Telegraph, Guardian and Monster and regularly appears on national TV and Radio as an industry expert.